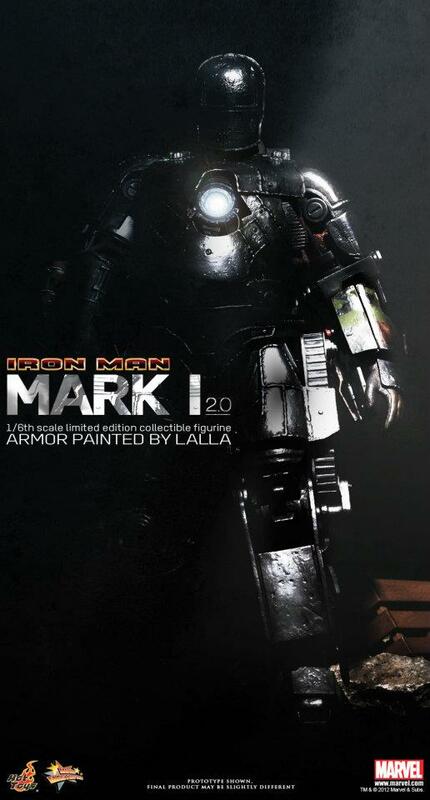 Finally rounding out the latest volley of Hot Toys news, announcements, and images is this first look at a new addition to the Iron Man line! 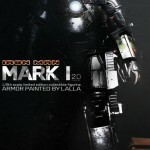 The new addition is actually a 2.0 version of a figure already released by Hot Toys: the Iron Man Mark I. This figure was hand painted by Korean artist, Lalla, and it is said to come with new gadgets that were not present in the first release. If you missed out on the Mark I before, now is the time to start stashing away some money because you will finally get another chance to add one to your collection!